Tomei Powered Inc. would like to thank you for the continuing support. Due to the recent drastic increase in energy costs, we must unfortunately raise the price of our products　at this time. We are afraid there is no alternative that allows us to maintain the same quality of products and services under the circumstances. We have avoided raising our prices for as long as possible, but we can no longer prolong the price level we have sustained for the over many years. We have attached our new price list for your review – which goes into effect on November 1, 2015. 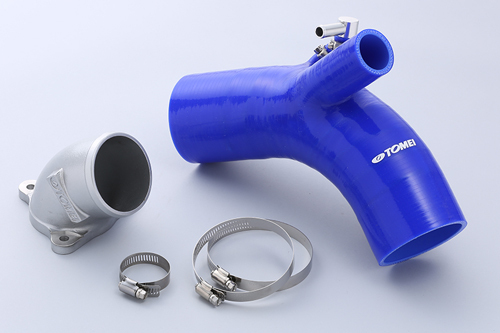 Regardless of the increase, Tomei Powered Inc. strives on continuing to improve our customer support and to achieve the highest quality products for the consumers.